To get to recognize your thin line, you need to get to know both sides; pleasure and pain. 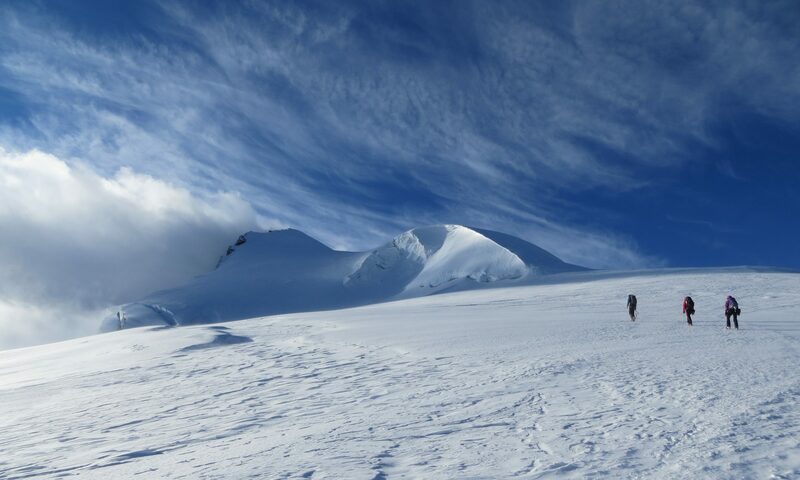 Mountaineering offers a unique combination of both. Pleasure comes with the splendid views and ecstatic feeling when summiting. Pain comes with lack of oxygen, lack of luxury, etc. Have you found your thin line? I will find mine! Maybe while climbing the 7-Summits, maybe at some other place. Join my journey and let me inspire you to find yours!